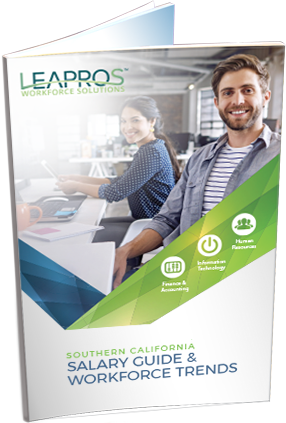 Download your FREE Salary Guide by completing this short form or visit the Apple and Android app stores to download LEAPROS™, our salary and job search mobile app. 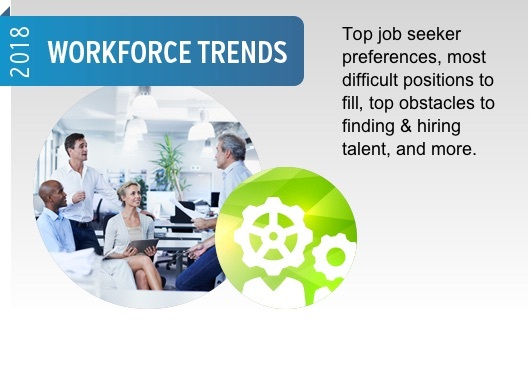 In 2018, employer demand for talent will continue to exceed available supply, leading to a rise in competition for the best and brightest workers. And as economic volatility begins to weigh on business decisions, there will be a renewed focus on protecting and retaining our most valuable resources - human capital. 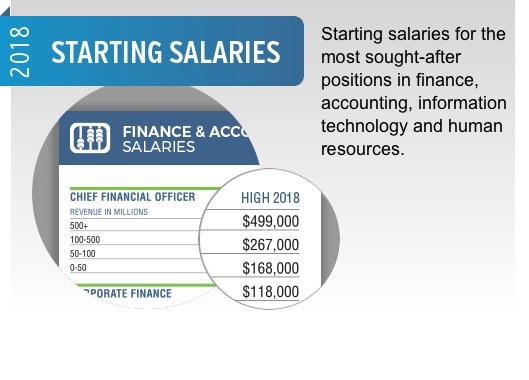 Our salary guide is designed to help our clients attract and retain precious human capital in an increasingly volatile business landscape.